EducationM.D. at UNC-Chapel Hill. Psychiatry residency at UNC Hospitals. Dr. Cordle is board certified in psychiatry and fellowship-trained in the use of brain stimulation treatments. At Raleigh Psychiatric Associates he provides consultation appointments to patients referred for TMS and other non-medication treatments. He works primarily with adult patients recovering from medication-resistant depression, including depression that occurs with anxiety, ADHD, substance use disorders, bipolar disorder, or medical illness. Dr. Cordle completed medical school, internship, and residency at UNC Chapel Hill. 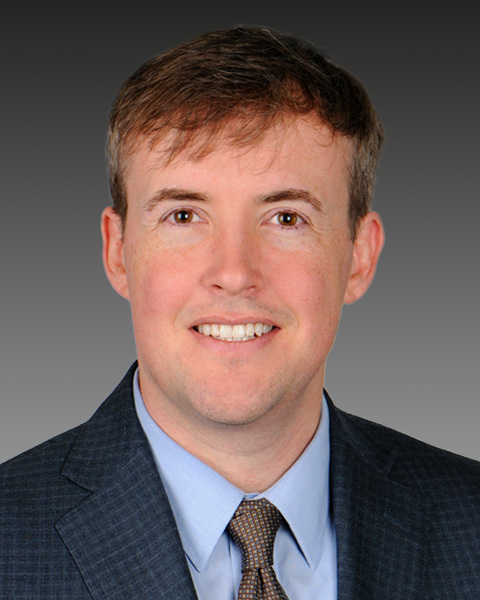 Following residency, Dr. Cordle trained with pioneers of TMS at the Medical University of South Carolina, earning one of the nation’s few fellowships in this subspecialty. While there and at Raleigh Psychiatric’s TMS Clinic, he has treated hundreds of patients for chronic depressive illness not responding to more traditional approaches. Published research includes clinical applications of transcranial current stimulation, and he is a member of the Association of American Physicians and Surgeons, the American and North Carolina Psychiatric Associations, and the Clinical TMS Society.